BackEZ helps you get a handle on all your chores! This week you have the opportunity to win one of ten BackEZ add-on handles! . 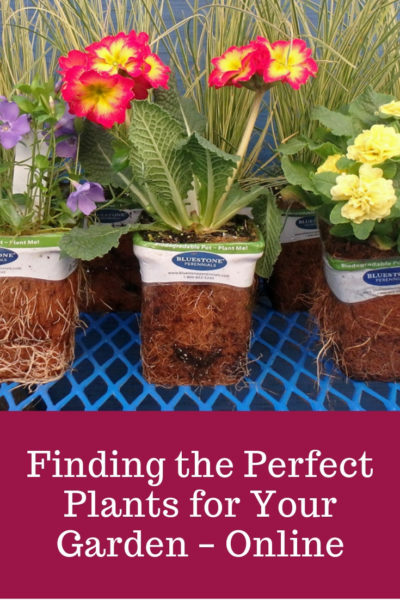 . .
Finding the right plant for any space in the garden helps tie everything together, minimizes maintenance and ensures seamless beauty and use. The trick is . . .
We just bought a new house and, like every new homeowner, we’re excited to put our personal touch on what is already a gorgeous property. . . .
Are you looking for something a little different to put in your kids’ Easter baskets this year? Are you trying to focus less on candy . . . Installing a green roof is an excellent way to conserve energy, improve stormwater runoff, and increase urban biodiversity, among many other benefits. Maintaining a green . . . Most of us are familiar with bark mulch, that decorative and yet useful weed barrier and moisture conserver. Bark mulch comes in several hues, but . . . 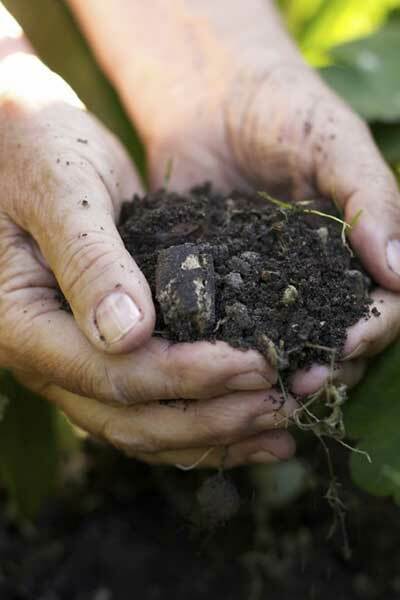 Healthy soil is a living thing filled with billions and billions of micro-nutrients such as fungi, bacteria, algae,protozoa and yeast. In fact, experts at the . . .
For many city dwellers, small garden spaces are an absolute oasis and much needed escape from the hustle and bustle of everyday life. Though the . . . If you’re the kind of parent or grandparent that laments the limited time kids spend out of doors these days, there are great learning toys . . .